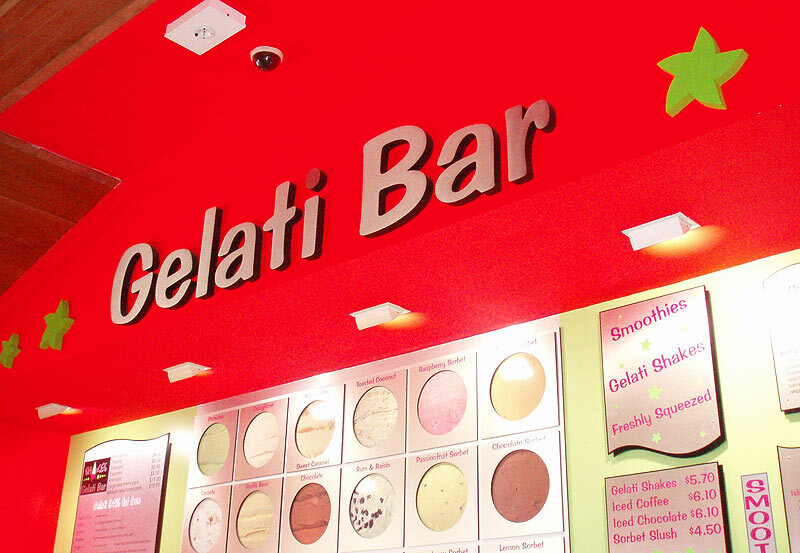 Signage is what tells people about your business and what encourages people to use your business. To get the right signs that will work for you business you need a sign writer who will work with you to achieve the outcomes you want. 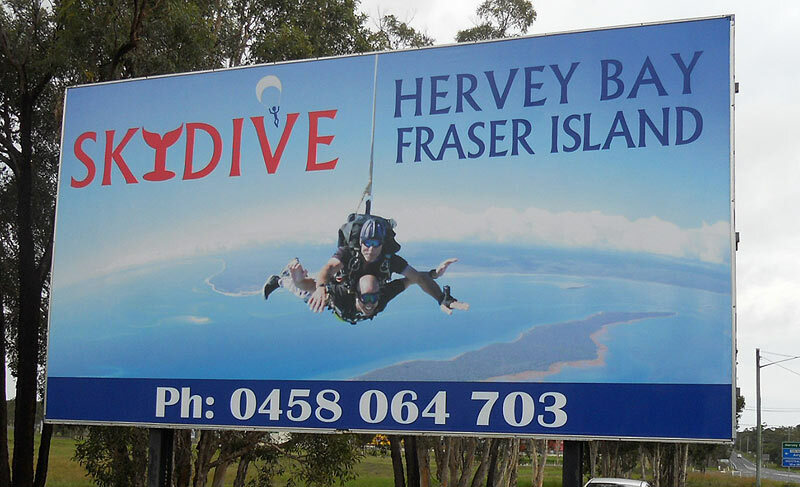 Signs Hervey Bay are the sign writers who will work with you to produce the signage that works for you. No matter what type of sign you need for your business Signs Hervey Bay can deliver exactly what you want at very affordable and competitive prices. A sign writer does so much more than just produce signs so when you want to take your message to the world with a vehicle wrap talk to Signs Hervey Bay. Want to add some colour to your boat? Signs Hervey Bay does boat wraps too and we can really make your boat stand out from the crowd. When you really want to make a statement about your business then nothing speaks louder than a full-size one-way vision sign for the front windows on your business. You can even add a floor signs to make an even stronger statement or to just guide people to where they want to go. Signs Hervey Bay are the sign writers with the experience and ability to deliver this type of signage for your business. Signs Hervey Bay can take your favorite photo, enlarge it and print it on canvas so it can take pride of place on a wall in your house or office. No printing job is too big or too small for Signs Hervey Bay. With our years of experience we always deliver the outcomes you want. and discover how affordable great sign writing can be.